What Will It Cost To Clean My Roof? The exterior of your home is exposed for all to see. Homeowners can benefit in many different ways from having their roof professionally cleaned from time to time. A poorly maintained roof reflect heavily on your images, so ensuring higher curb appeal should be high on your list of priorities. Ensuring that your roof is cleaned regularly will also guarantee its longevity and, moreover, ensure the best return on investment if you are ever in the market to sell. The cost of roof cleaning will be influenced by many different factors. Firstly, the size of your roof, its specific design, the height and its slope. Some roofs are harder to access and a contractor might need specialized equipment, tools, and safety devices. Contractors will also charge more if you have a tall home with multiple stories. The risk of injury will increase insurance rates and, therefore, the overall rate of cleaning. The location of your home will also affect the price of cleaning. If you are surrounded by a lot of trees, you may have an excessive amount of leaves and branches collecting on your roof. If you live near the ocean, you might have excessive salt deposits. Snow and sleet are also factors that could affect the cost, similar to thick moss or algae build-up. A fungus is more likely to grow on shingles in a moist climate or a property with many tall trees. This is why people in arid places like Utah or Arizona typically spend less money to keep their roofs clean. How Much Will It Cost To Clean My Roof? Although it is possible to clean a roof yourself, professionals have access to stronger cleaning products and tools. Therefore, it’s always recommended that you get the professional assistance of you want to be sure of a precise cleaning job. Also, remember that the best time to clean a roof is in the summer months, so be sure to plan accordingly. On the low end, expect to pay anywhere in the region of about $150. However, most people can expect to pay roughly $270 – $540 to have some professional cleaning done. On the high-end, some homeowners can expect to pay in the region of $750 – $850. If you would like to get a more accurate estimate of what it will cost to clean your roof, you should compare some local estimates from cleaning contractors. Be sure to compare several quotes so that you not only avoid being overcharged but also get a good feel for which contractor will be best for your particular project. Most roofs come with a warranty of anywhere between 10-30 years. In some cases, cleaning will be done alongside minor repairs, and this may be covered under your warranty so be sure to check. A roof is one of the most crucial parts of a home’s structure. 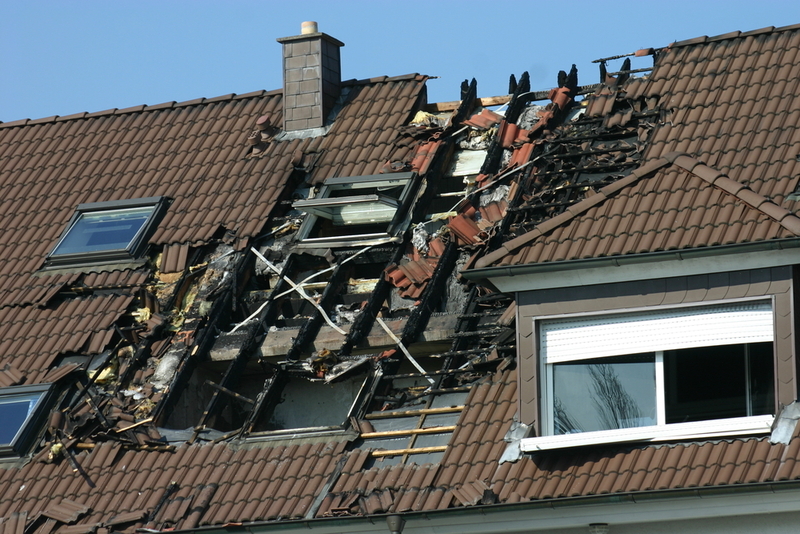 To ensure safety for the occupants, it’s important to schedule a roof inspection from time to time. Although some roofing problems only require a quick fix, a concise inspection is vital. A professional roof inspection should be conducted at least once per year and is the only way to get a fair assessment of any problems you may have. Inspections are especially important after a violent storm. 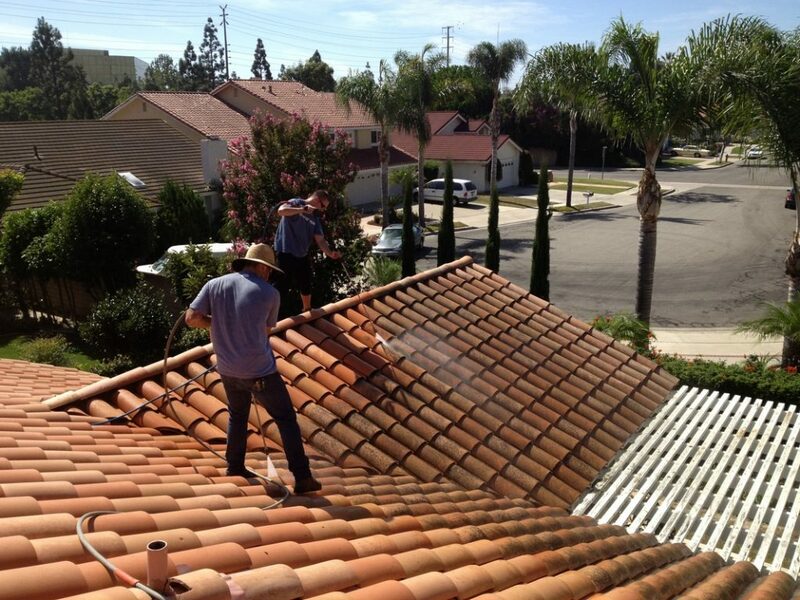 When hiring a professional, you can expect a thorough assessment of your roof and nothing will be left to chance. Missing one small detail can lead to major property damage in the long run. A professional roofer has the trained eye necessary to pinpoint anything out of the ordinary, including areas of weakness and leaks simply by looking from the ground. However, most professionals will actually get onto the roof the check. Professional inspections will often start in your attic, so you might have to be home. Inspection of the ceiling will be done in the attic to check for any staining, cracks, dampness and more. The level of moisture and mold will be evaluated, as well as your ventilation and insulation properties. A full exterior inspection will then be conducted and the inspector will examine all your roofing details and exposed equipment. The shingles will be checked to see if any are missing. They will also be checked to see if any are blistered, curled, or split. Seals on the skylight, roof dividers, and expansion points will be checked for any leaks. 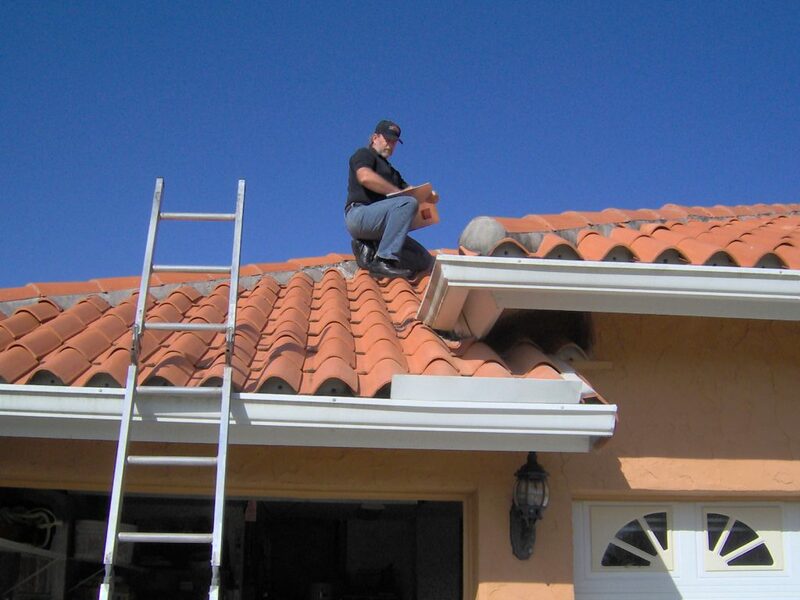 The flashing will be inspected around the plumbing vents and chimney to check for any corrosion or gaps between them. Other than this, a qualified roofer will be able to identify any structural damage and deformities outside surface of the roof that requires action to correct. How Much Will It Cost To inspect My Roof? The price of a roof inspection will completely consist of labor and determined by square footage rather than the number of hours worked. On average, every 1,000 square foot can cost anything between $50 – $100. If the inspector needs to create a detailed report, the fee can increase by an additional $100. Although not evident on the bill, you will also be paying for a professional’s equipment, vehicles, and insurance. Other factors that might end up increasing the price of your inspection includes type, pitch, age, dimensions, and height which make inspections more difficult. Inspection methods differ depending on the type of roof you have as well as the region that you live in. The only way to get a precise idea of what a roof inspection might cost you is to compare several quotes from local contractors. Remember, when you are buying or selling a home, it is important to know the age and condition of your roof. Many owners pay for repairs that are covered under a contractor or manufacturer’s warranty, so before you run the risk of massive damage to your property and its structure, get in touch with a roofing contractor to inspect your roof regularly.